Now I want to overplot that image with the same curves, but each curve should be cutted at the beginning and the end for about 10%. First I thought I might be able to use the information from my gg object but could not see where ggplot2 stores the information (see also my question here). 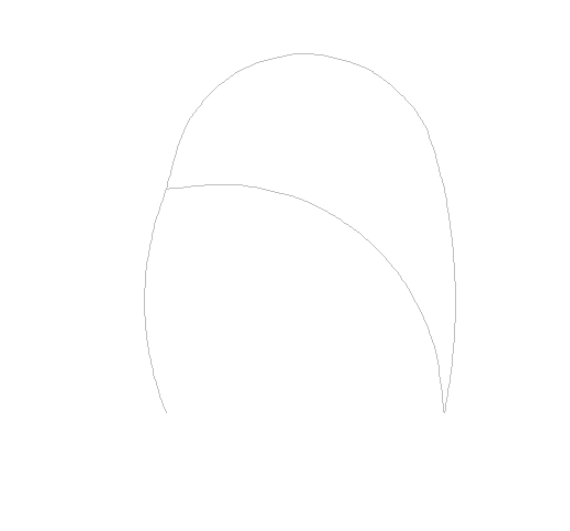 Like this I can cut the beginning and end of my curves. But as we can see the red curves don't fit the original black ones well. 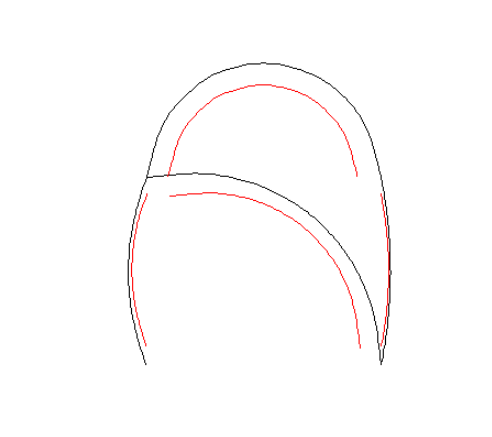 How can I improve my offset and recalculate_points functions in order the red curves fit the black curves better? 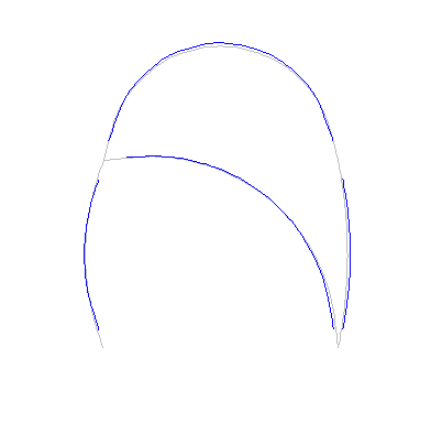 Or even better: where can I find the curve information in the gg object and how can I use that information to rescale my curves? I found a first solution. It is a bit complicated, but seems to work. Improvements and alternatives are still very welcome! 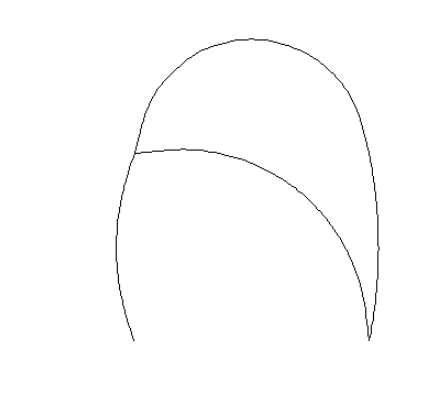 How can I pass individual `curvature` arguments in `ggplot2` `geom_curve` function? 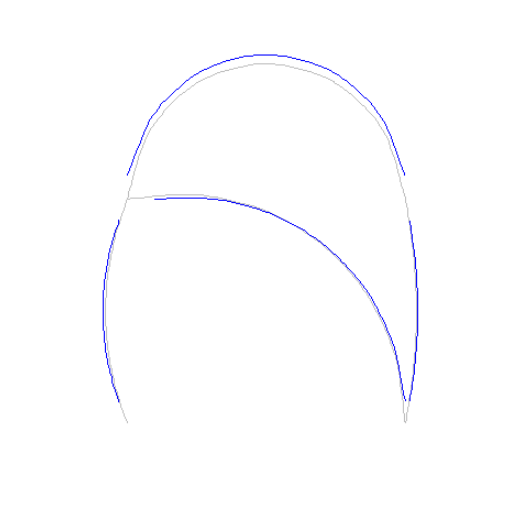 Can we add shadows to (dashed) lines in R (ggplot2)? How can I access dimensions of labels plotted by `geom_text` in `ggplot2`? How can I cut curves drawn by `geom_curve` in order they don't overlap labels plotted by `geom_text` in `ggplot2`?